This guide serves as the home page for all things Reference at Lewis Library. Meet your reference librarians, learn about reference services available to you, and check out suggested resources and guides all from this page! 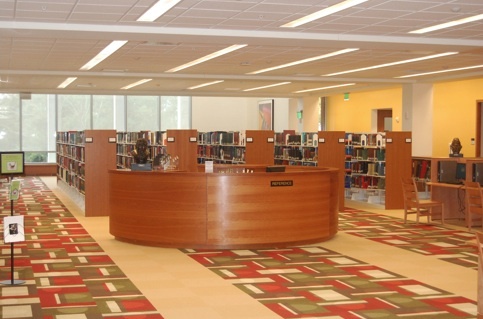 You can search the LIBRARY CATALOG for books, e-books, DVDs, streaming video, etc. 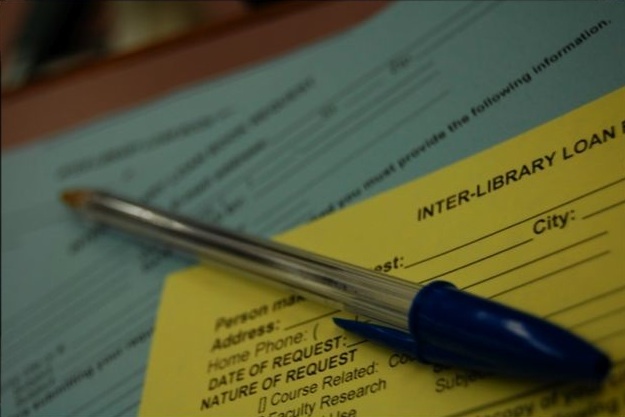 To order books or articles we don’t have in Lewis Library on interlibrary loan, please see the Reference Librarian, Arthur Robinson, or e-mail him a request with full citations. Find out more about interlibrary loan via the ILL Guide on this page!